Are you reaping the benefits of a stairlift? 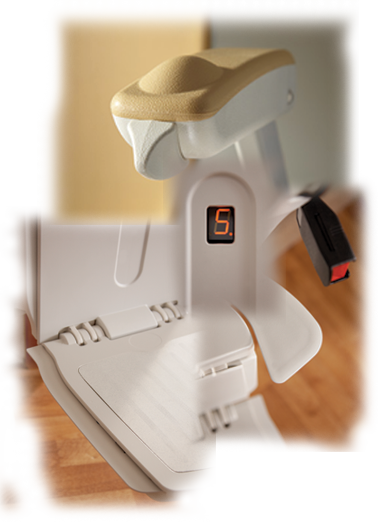 Do you have a curved or straight stairlift in your home? 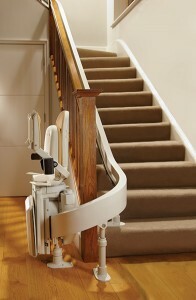 How about an external stairlift to help you get up and down the steps in your garden? If you have then you might be interested to learn all about the history of the stairlift and it’s very royal connections! Dr David Starkey, the famous historian, discovered amongst a list of the King’s possessions that King Henry VIII had installed a stairlift in the form of “a chair…that goeth up and down” to transport the King up the 20ft staircase at Whitehall Palace. Henry VIII was known to be obese but he also had difficulty getting about because of a jousting accident he had aged 45. 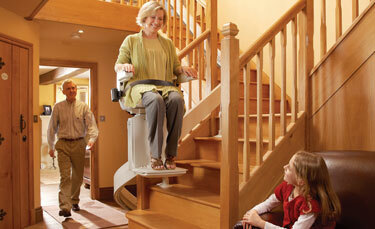 Outdoor stairlifts: as some properties have outdoor steps either to get into the building or in the garden. 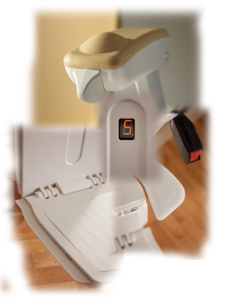 Acorn stairlifts was established in 1992 and they developed the most modern stairlift yet, the Acorn Superglide 120. This entry was posted in Stairlifts and tagged evolution, history, modern, types. Bookmark the permalink.